Defending property and data whether private or commercial has become a growing concern for individuals and business owners alike. Visitor management is a leading concern for organizations of all sizes. 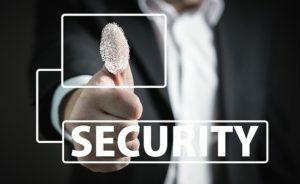 The threat of security breaches unfortunately have become a familiar reality for many different sectors however, companies do not have to be vulnerable to illegal activity if the proper measures are in place. Alpha Energy Solutions offers visitor management solutions which are designed to secure your home and facility from unwanted access. With mounting threats ranging from hacking and illegal access to private documents, school shootings and terrorist attacks , security is a valid concern that should be addressed by any firm dealing with the public. Organizations not only must protect their documents, consumer data but also the safety of their physical property, trade information and employees. One of the ways to prevent unwanted access to such areas is through visitor management. In order to protect a firm from security breaches, there must be a strong barricade in place. Alpha Energy Solutions, through its collection of Integrated Systems is capable of helping facilities manage visitors. Managing access to your facility through integrated systems help to keep unwanted visitors out of your facility. This added layer of protection can be life-saving in certain situations. Neither individuals nor businesses should fall victim to criminal activity. It is reassuring to know who is authorized access to your facility and ultimately keep your building safe. Having guests sign a visitor log is no longer an effective way to control access to your facility. The method is antiquated and can easily be breached. Take your security to the next level with Alpha Energy Solutions security services. 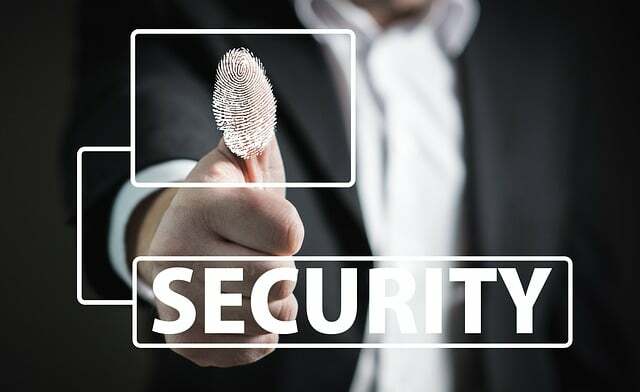 There are several measures that can be taken to ensure visitor management and depending on the size of your organization or building it can be a large undertaking but it is worth it for the sake of security. Still, many businesses lack adequate accountability measures to track who is accessing their facilities. Schools, businesses and medical offices are all places that should have layers of security in place to manage visitors.